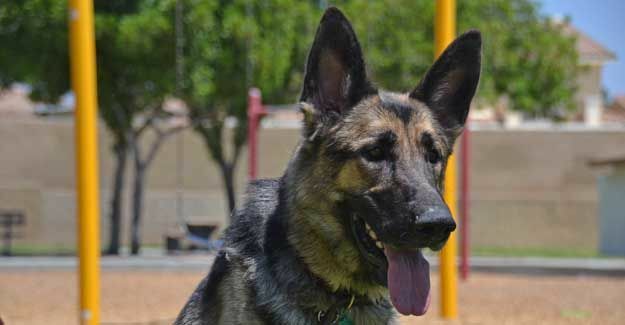 VALERIE | Valerie is a 2 year old spayed female German Shepherd. 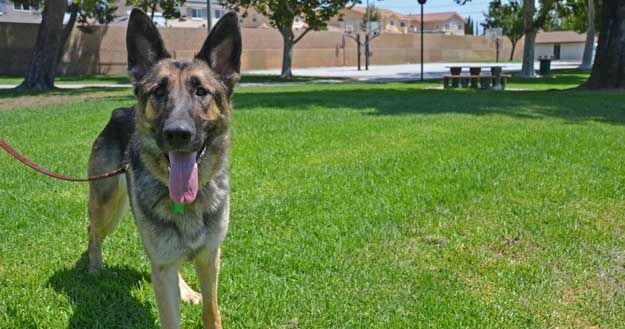 Valerie came to us from a partner animal shelter in rural Central California where he had been found as a stray with another German Shepherd. 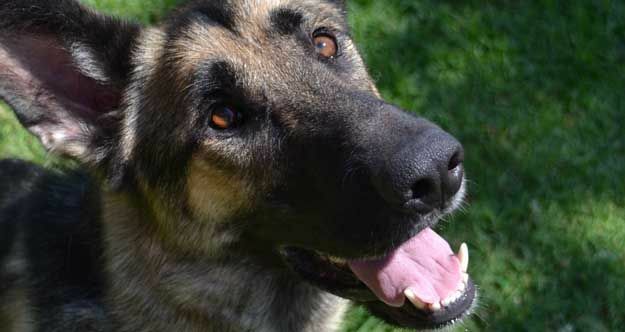 Her brother found his way into the hands of another rescue, but Valerie’s reactivity to other dogs at the shelter, made her virtually impossible to place. Given her dire situation, we made room for her in our program. 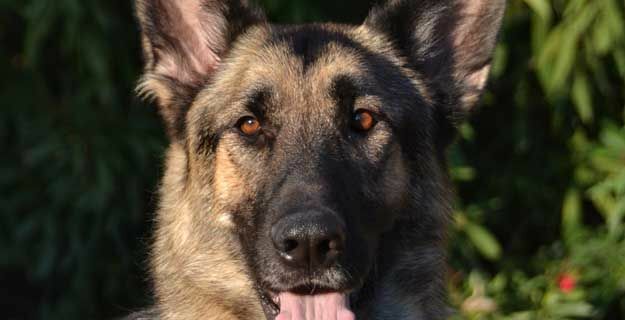 Since coming to us, Valerie has been working hard to overcome her reactivity to other dogs. 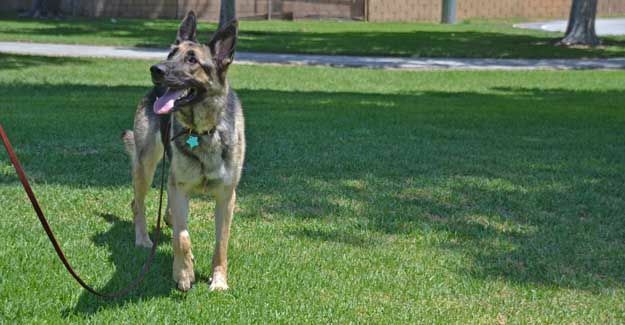 She does extremely well with other dogs when she is in training in the hands of a capable trainer, but she is still struggling with her manners when she is off leash. Fortunately, Valerie loves people. She would be a slam dunk placement in a home without other animals right now, but since most adopters have other animals in their lives, we continue to desensitize her to other furry creatures. She is making good progress, but any adopter should consider her a work in progress. Consistency, exercise and intellectual stimulation will help her transition to family life.